Organizations that regularly need to print large documents traditionally rely on outsourced print providers. This strategy allows them to forego the up-front cost of purchasing a wide format printer and the related ongoing consumable costs. But while this approach has generated value for decades, new equipment and technologies are quickly making it obsolete. The truth is that today’s marketing agencies, architecture firms, and engineering professionals are overpaying when they outsource wide format printing. You don’t need to wait for a third-party print provider to create the wide format documents you need now. With the right equipment, you can take control of your wide format printing needs and save money while making your print processes run smoother and faster. There is a key difference between the local wide format printing industry of the last decade and today’s increasingly busy market. The most important difference for our customers is the ability to move wide format printing in-house in an effective, cost-efficient way. At Office Technologies, we recognize there is a serious lack of reliable wide format print providers in the Pottstown area. Local businesses and organizations generally turn to large-scale national providers who don’t need to offer competitive pricing because there is no meaningful competition. But if you invest in your own wide format print equipment, you need to have a reliable service provider on-hand to keep your equipment running smoothly. Preventative maintenance is key to keeping equipment running without risking downtime. This is where Office Technologies offers high-impact solutions for customers in need of wide format expertise. We sell, service, and maintain wide format technology for a large number of organizations in our area, helping them save money while improving the quality and speed of their wide format processes. Office Technologies provides expert wide format repair. Call 610-326-4700 or contact us to schedule service. Two things bring customers to HP for wide format printing: reliability and affordability. Few print manufacturers can match the dependability that HP offers with all of its devices. HP’s wide format printers also support a broad range of features and media types. The manufacturer’s latex printers are crucial assets for businesses that need to make tough, flexible banners, canvasses, or even wallpaper. 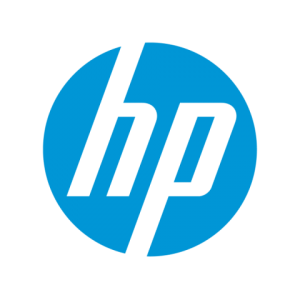 HP’s DesignJet printers offer world-class efficiently and low costs-per-page for creating maps, technical drawings, and other highly detailed imagery in extra-large formats. These devices are suitable for print sizes between 24 and 44 inches. They combine printing, scanning, and copying capabilities so that organizations can successfully take their entire wide format printing needs in-house. Epson’s selection of wide format printers span the range from relatively small-scale photography printers suitable for the home office all the way to giant 64-inch commercial printers suitable for the highest-impact jobs. These printers feature full printing and scanning capabilities as well as wireless connectivity. While Epson’s range of page sizes makes it a versatile pick for wide format print customers, the true benefit to choosing Epson is its color quality. Imaging professionals around the world associate Epson with high-quality color prints suitable for vibrantly colored client-facing imagery and documentation. 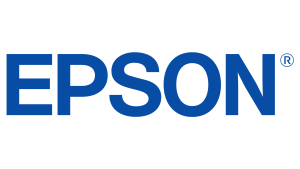 Whether creating an architectural blueprint for a major construction or creating photographic-quality large format posters for a marketing company, Epson offers excellent color response and consistency. Outsourcing your wide format printing projects makes incorporating best-in-class efficiency difficult. 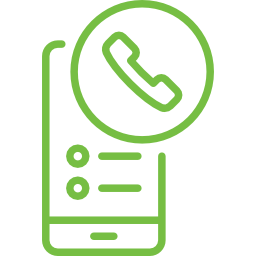 Gain control of your print processes and rely on our successful track record and expertise to make your projects come to life. Is your organization in need of cutting-edge wide format printers or plotters?